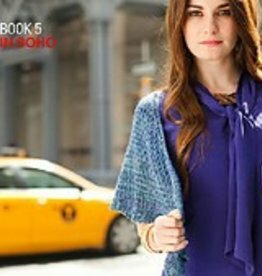 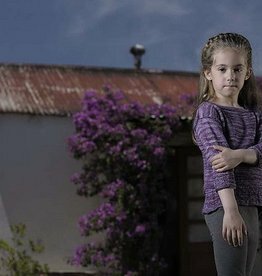 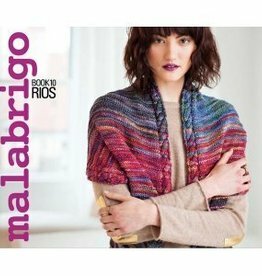 The Malabrigo range comes from a small, family-owned company in Uruguay that is now one of South America's leading wool producers. 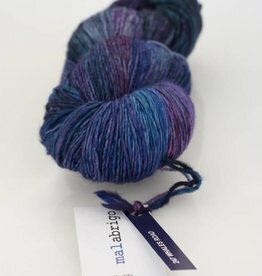 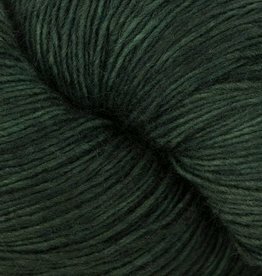 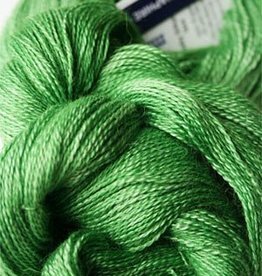 Malabrigo produces a range of luxurious, hand-dyed yarns which are lovely to handle. 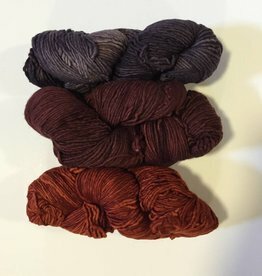 From lace weight to super-bulky, there's South American style in every yarn!